Play It. Pursue It. Promote It. 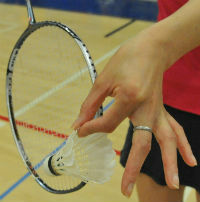 © 2013 - tobadminton.org, All Rights Reserved. 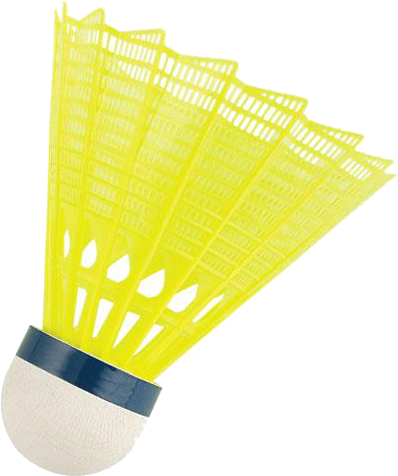 No part of this website may be reproduced without written consent of tobadminton.org.